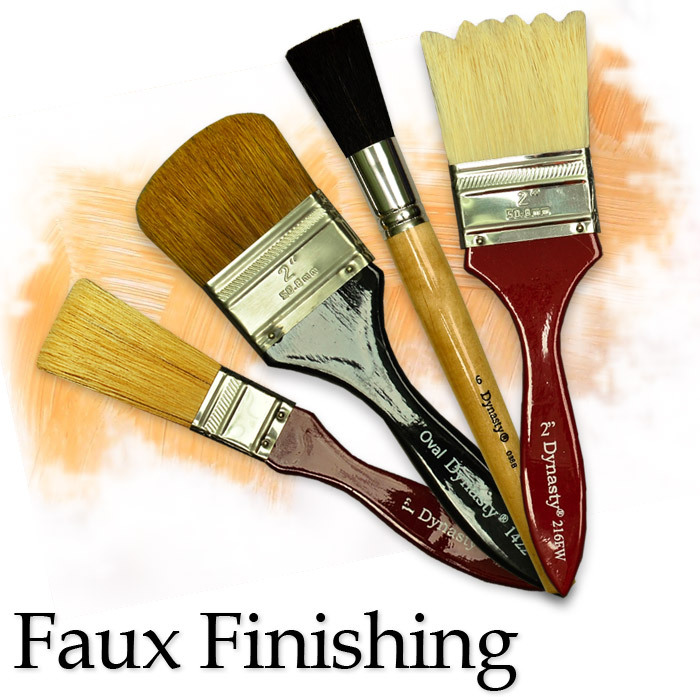 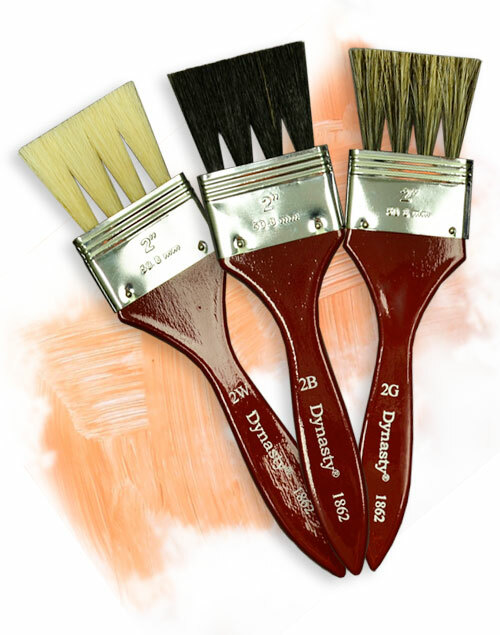 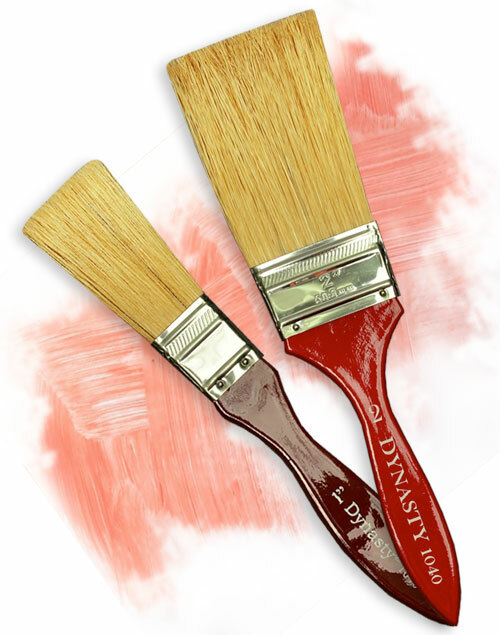 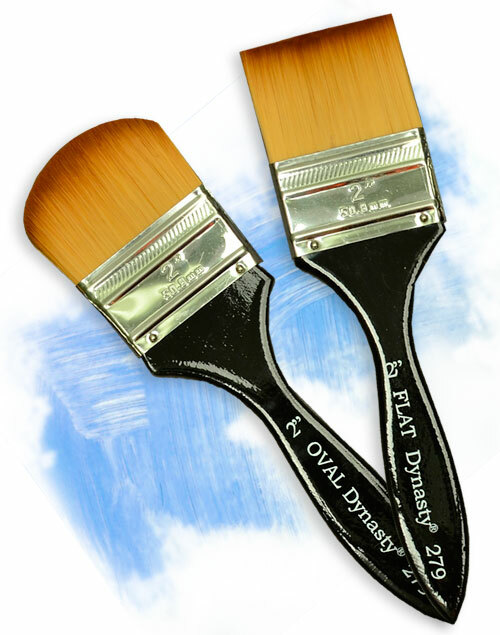 Whether you are using glazes and oil based stains, acrylics, specialty paints and acrylic glazes, our full line of Faux Finishing brushes will cover all your faux finishing techniques. 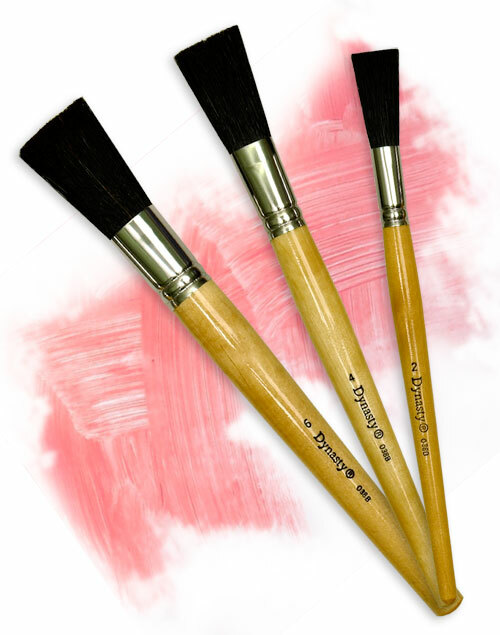 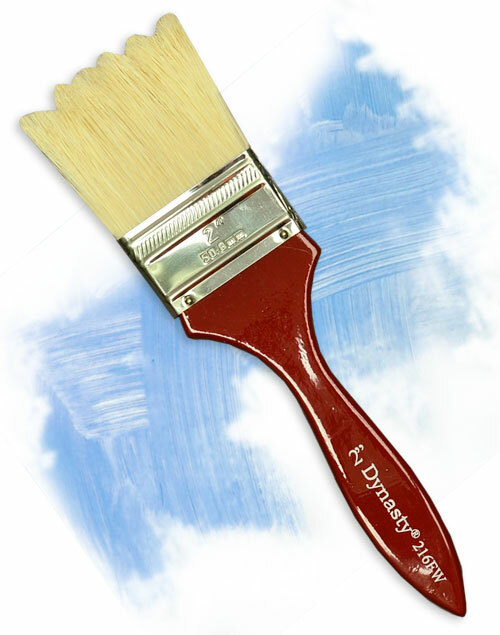 The brushes wood lacquered dipped handles not only look beautiful but provide a comfortable grip for the steady strokes and stippling effects synonymous with faux finishing techniques used over large areas such as ceilings and walls. 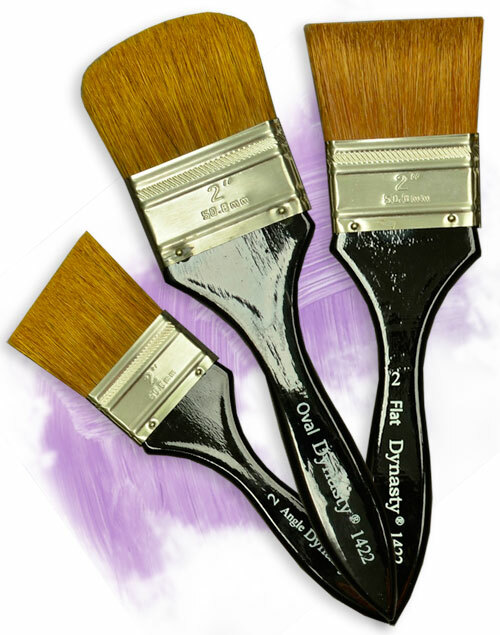 21831 216AW White Bristle Flat *Wave® 2"
21835 1040 White Bristle Flat Grainer Extra Long 1"
21836 1040 White Bristle Flat Grainer Extra Long 2"
21840 1862W White Bristle Flat Grainer - 2 2"
21841 1862B Black Bristle Flat Grainer - 2 2"
21842 1862G Gray Bristle Flat Grainer - 2 2"
21845 1422 OVAL Bristle & Ox Blend Oval 2"
21846 1422 Flat Bristle & Ox Blend Flat 2"
21847 1422 Angle Bristle & Ox Blend Angle 2"
21850 279F Sable Synthetic Flat 2"
21851 2790 Sable Synthetic Oval 2"